Slim Line Port Protector. 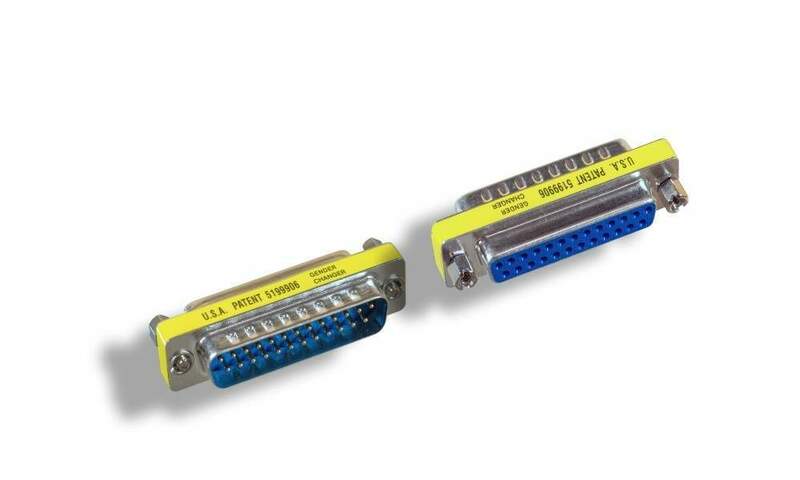 Used on laptops and other Devices to protect Parallel a Serial Ports. From Excessive Use. This connector takes the Abuse and can easily be replaced. DB-25 Male to DB-25 Female. SlimLine format approx 1/4" Wide.